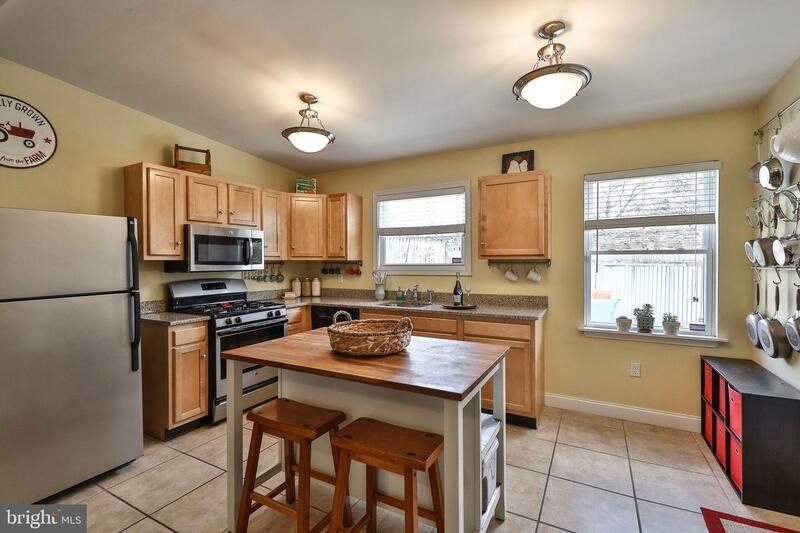 What a great house! 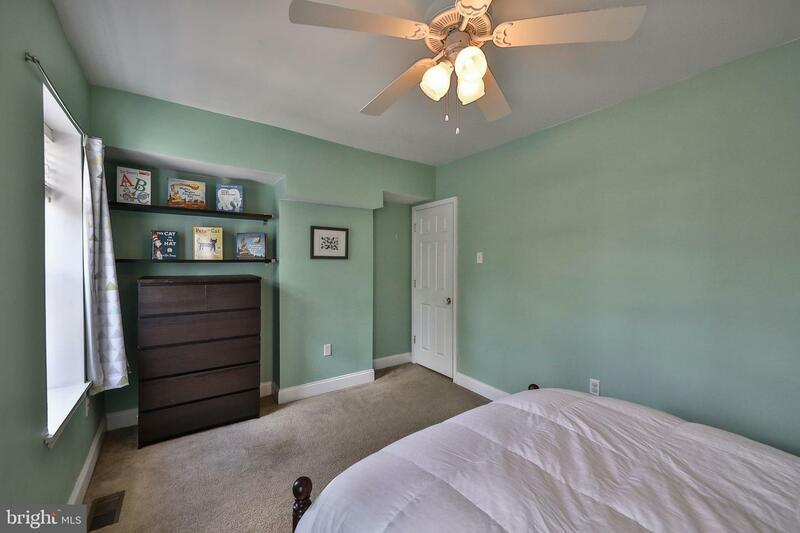 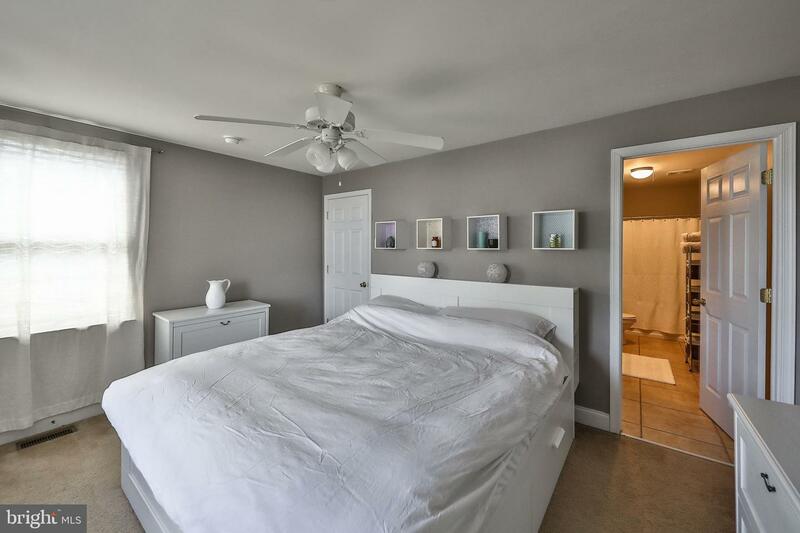 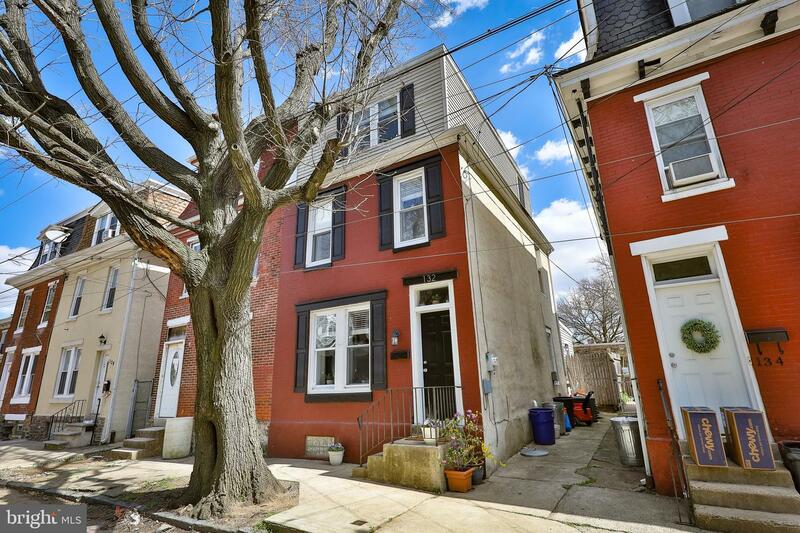 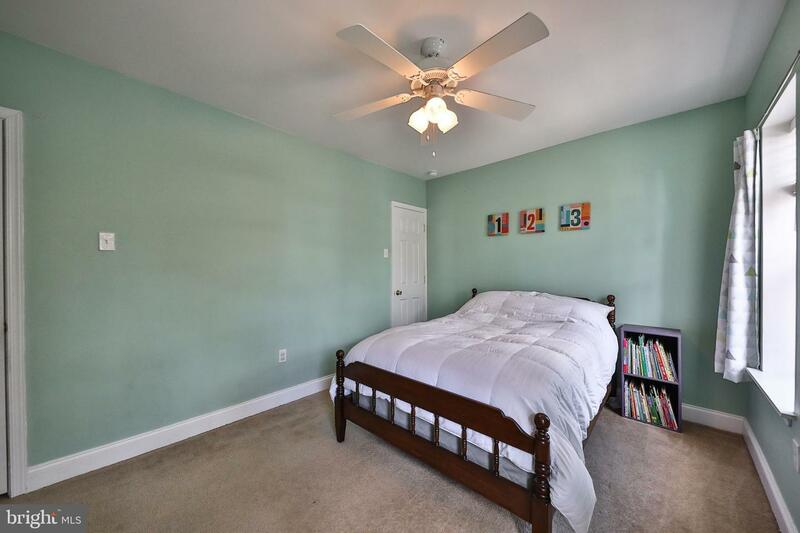 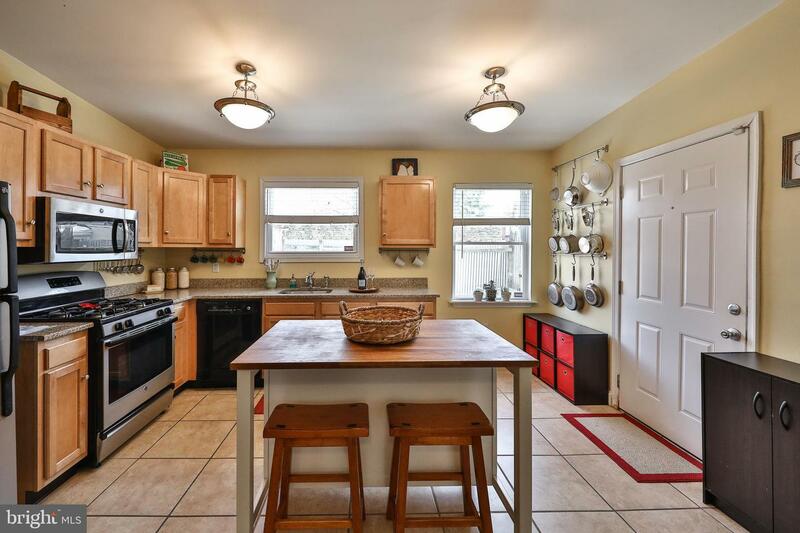 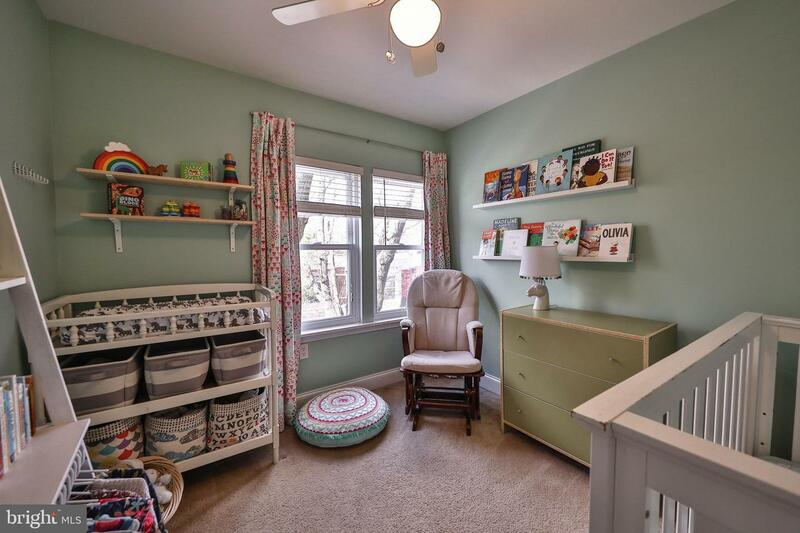 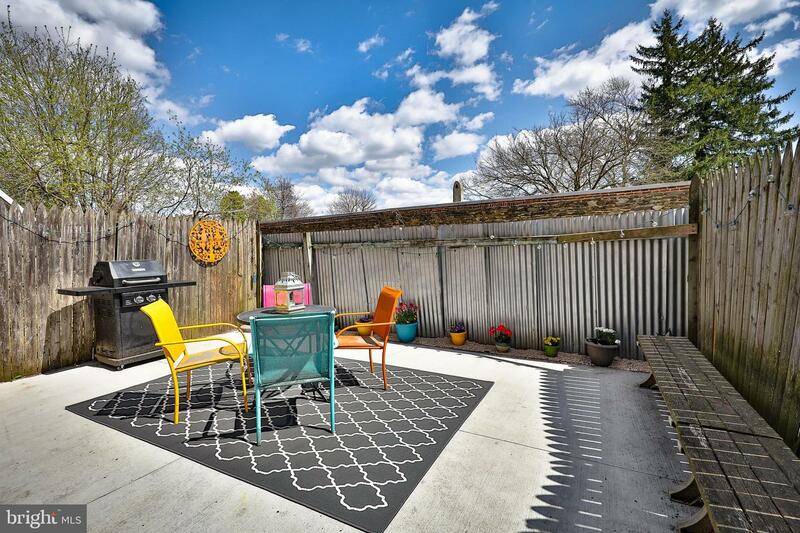 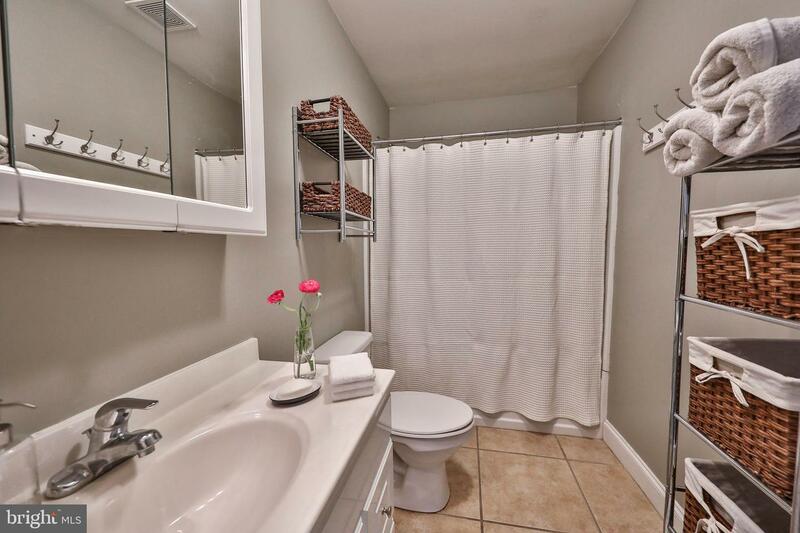 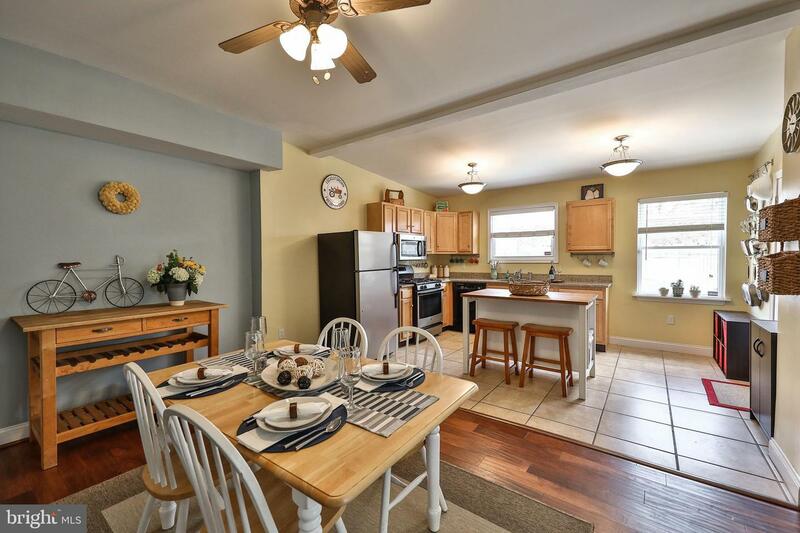 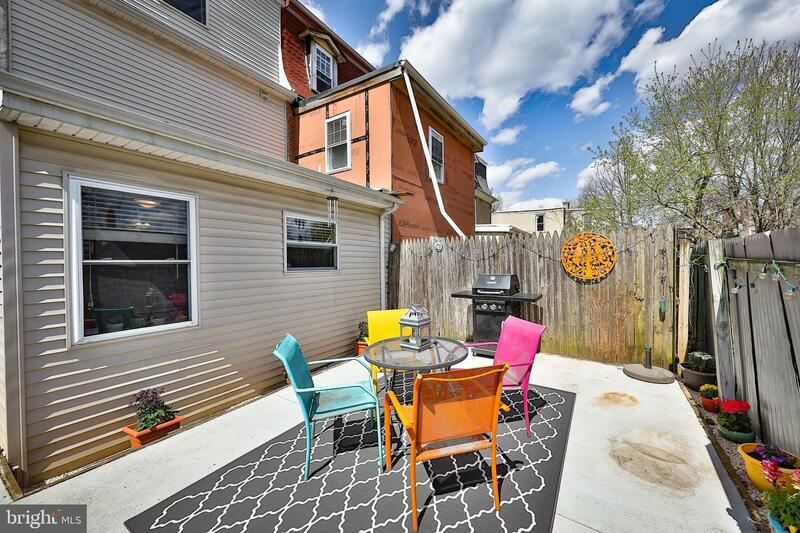 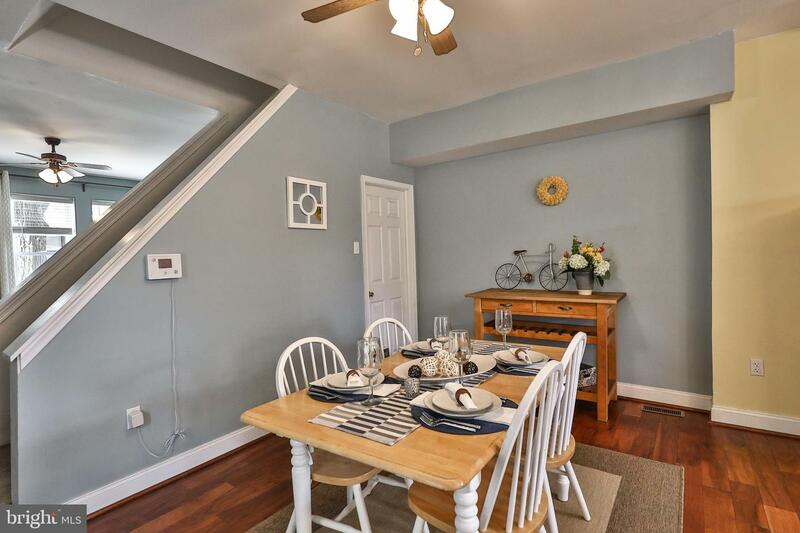 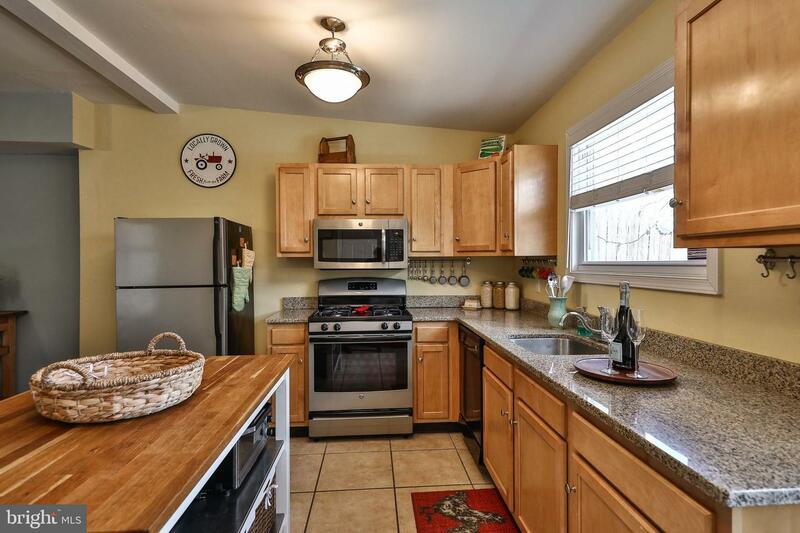 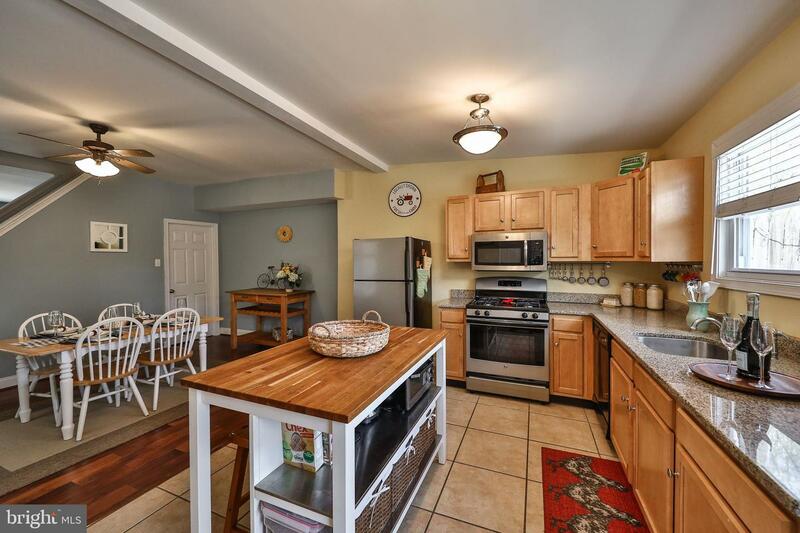 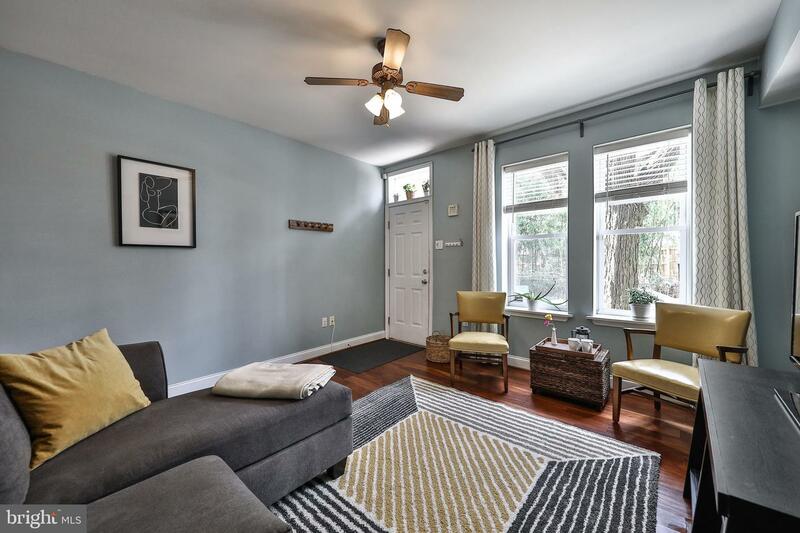 Come and check out this Spacious Germantown Twin, tastefully renovated . 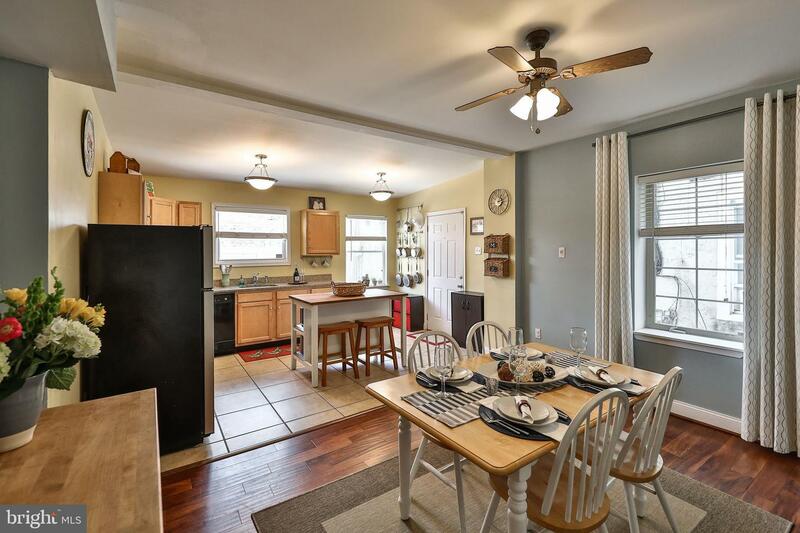 The 1st floor is awesome with a large living room , open concept dining /kitchen . 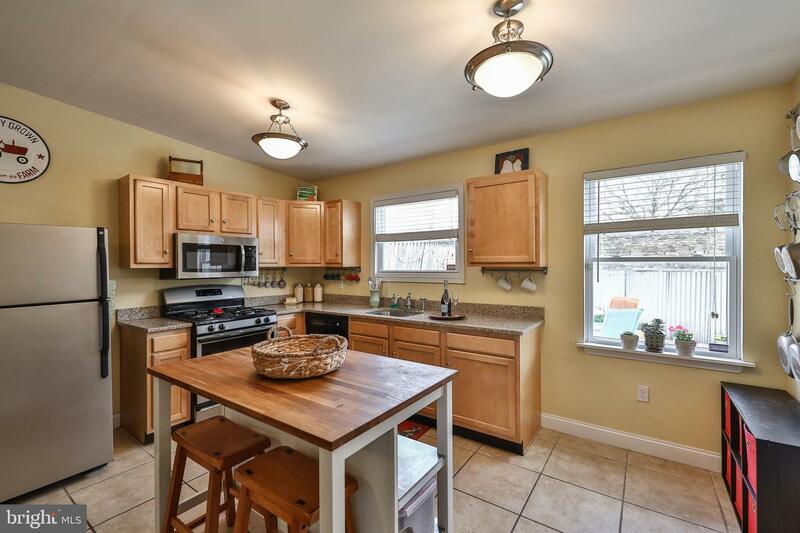 The kitchen features wood cabinets, ceramic tile flooring, granite counters, stainless appliances and the entrance to the fenced in yard . 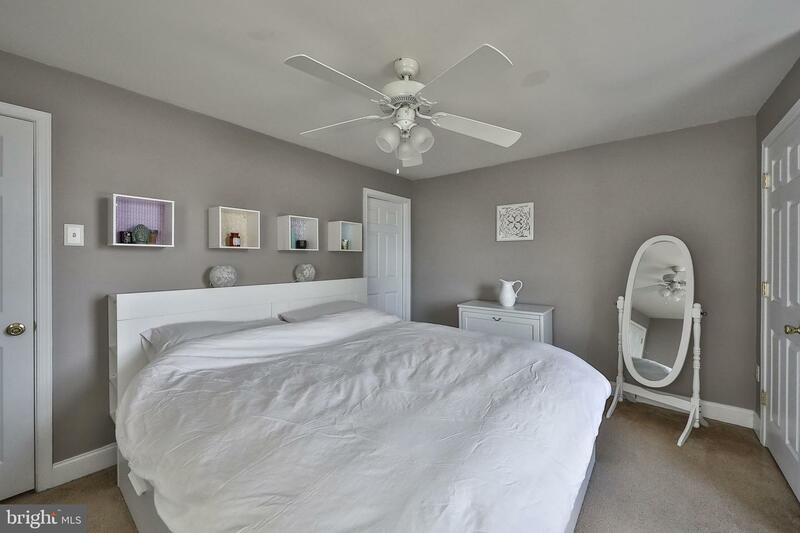 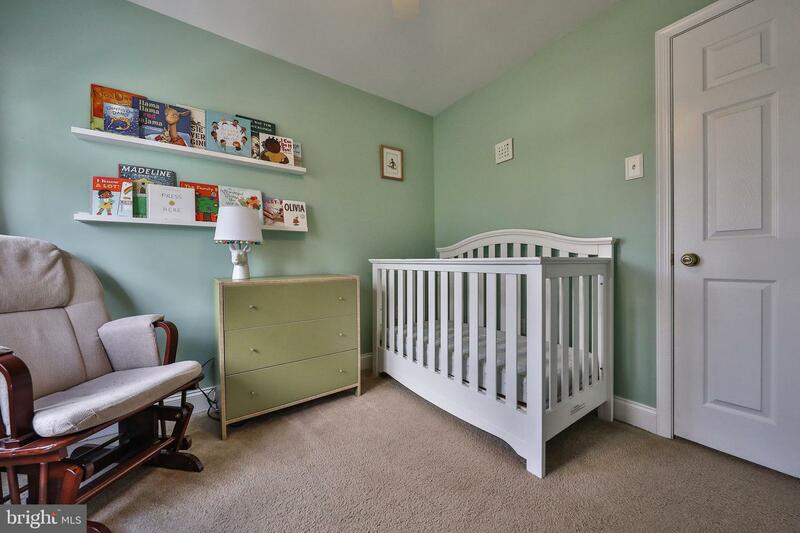 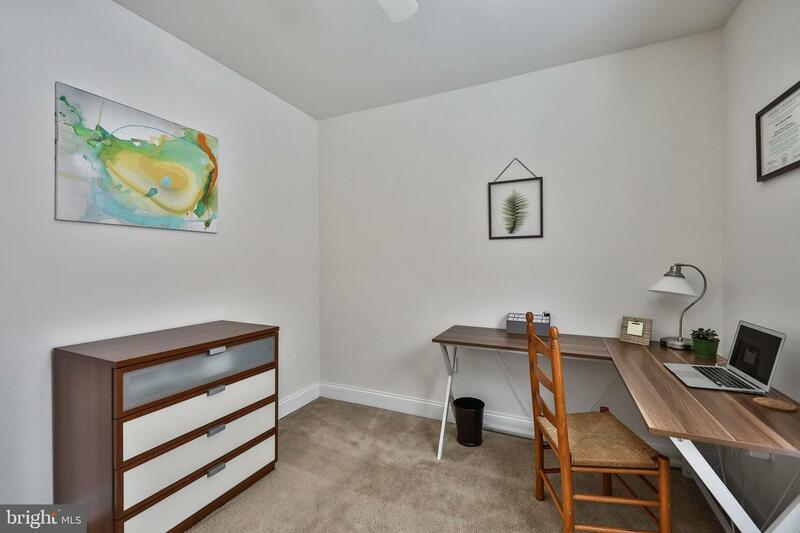 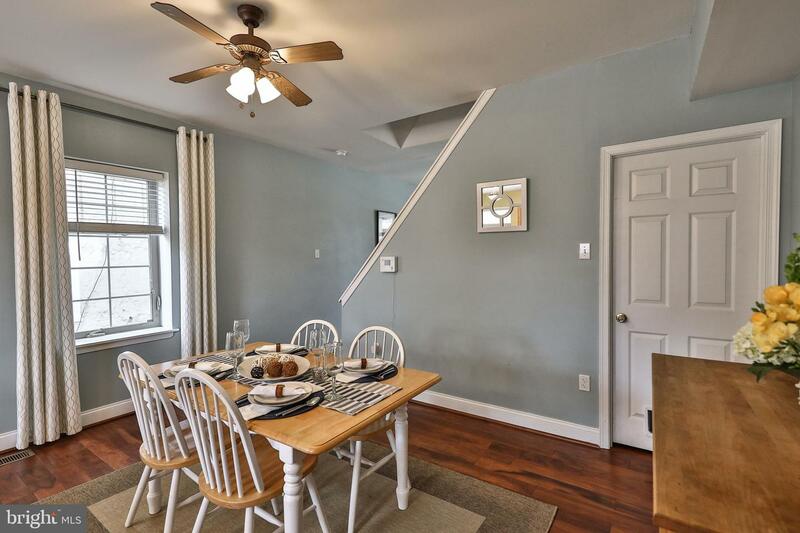 The center staircase leads to the 2nd floor with features two well appointed bedrooms both with ample closet space and a neutral mint condition hall bathroom . 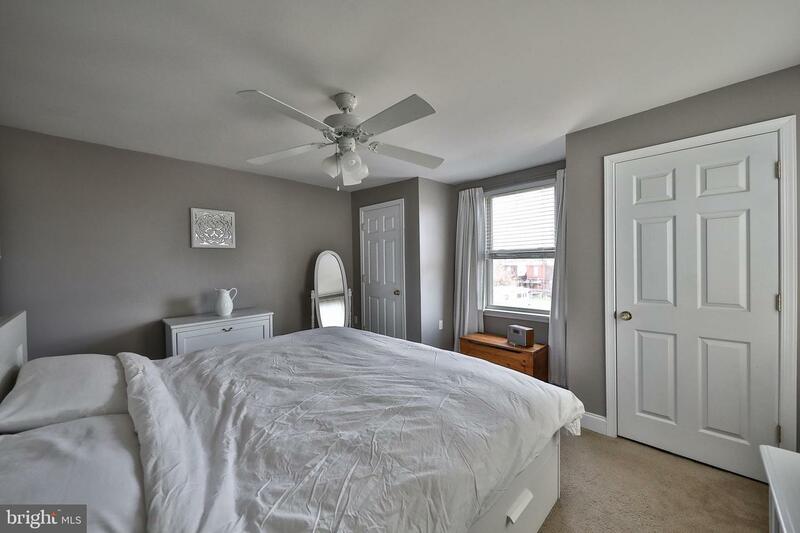 The 3rd floor is complete with 2 bedrooms the master suite features include great closets and a en suite bathroom . 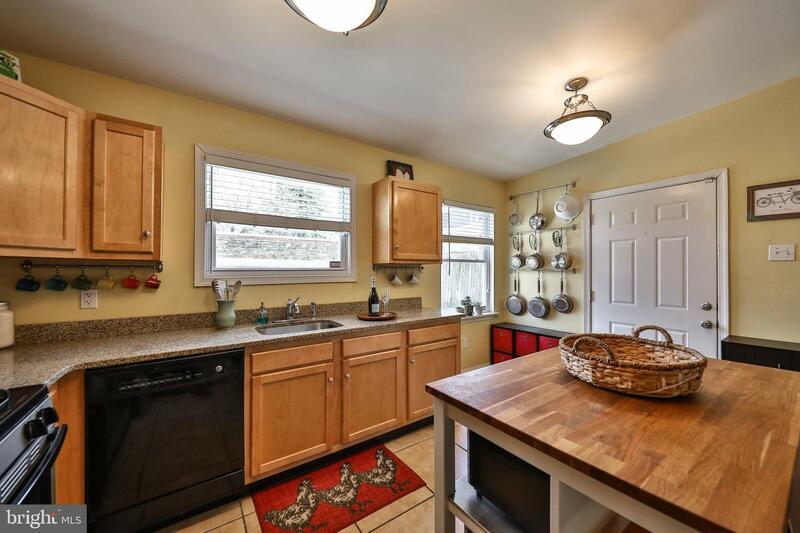 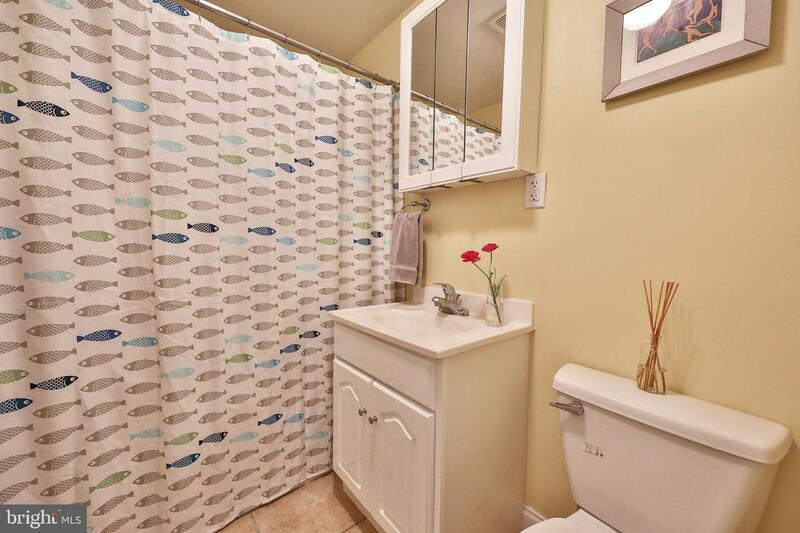 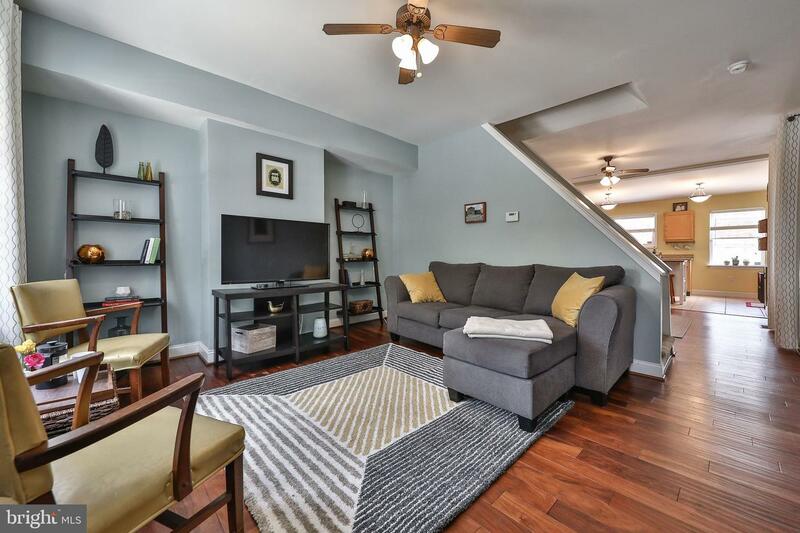 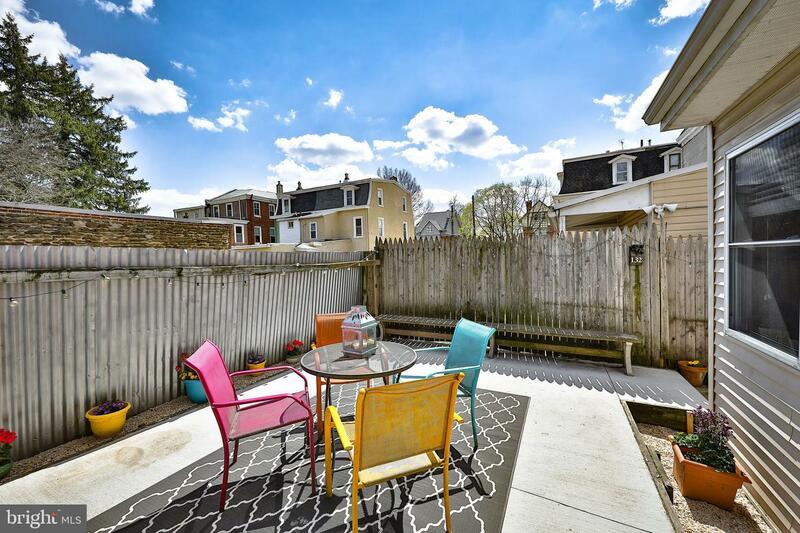 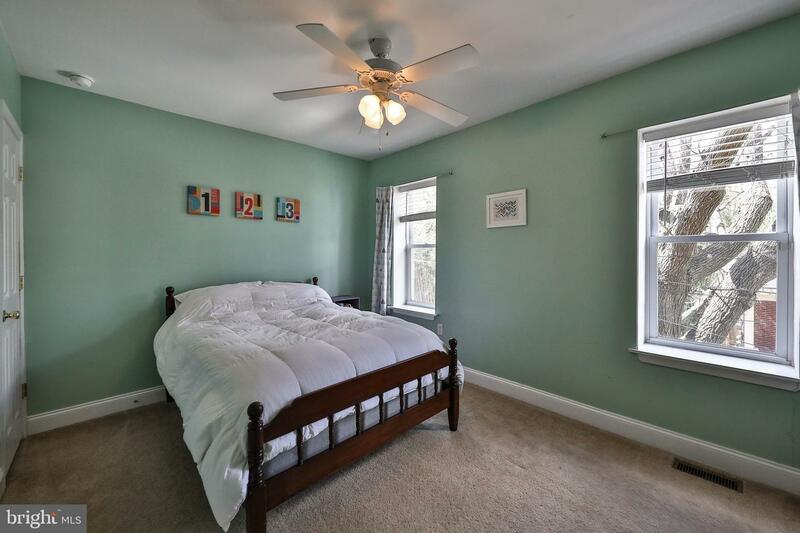 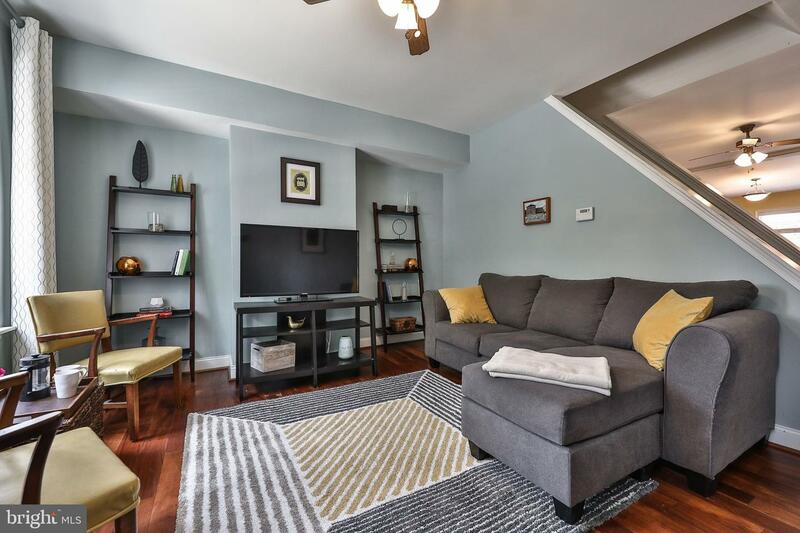 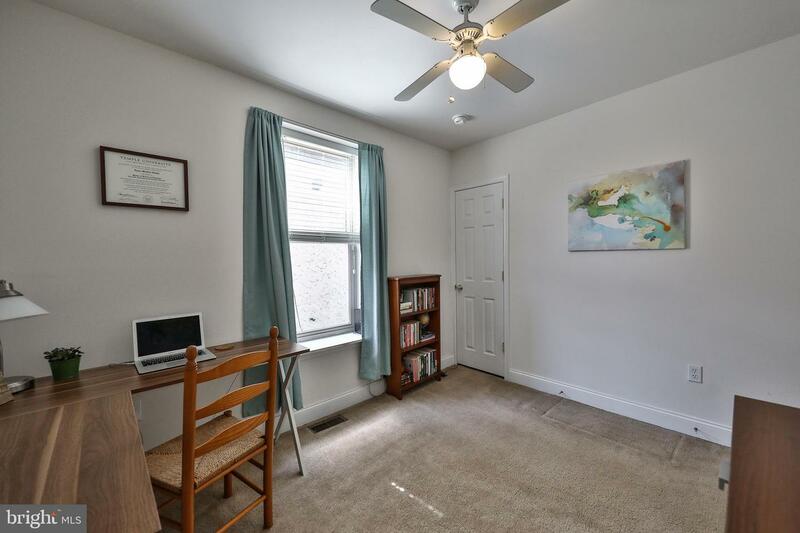 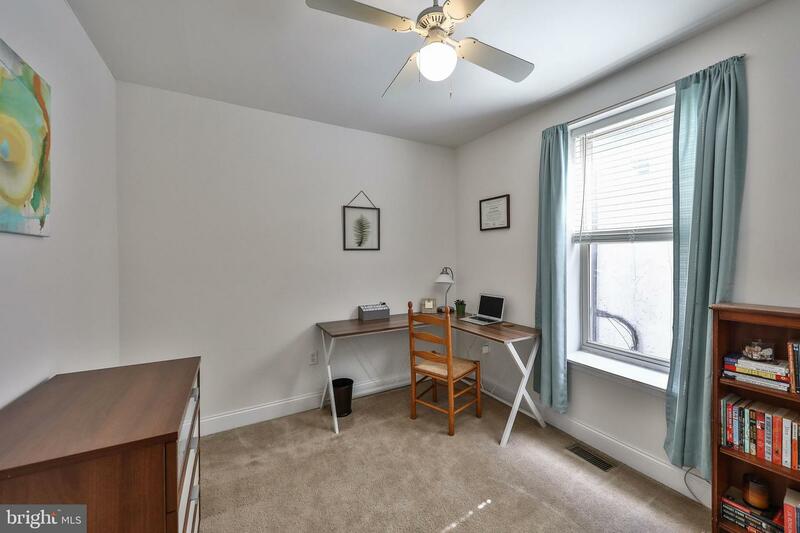 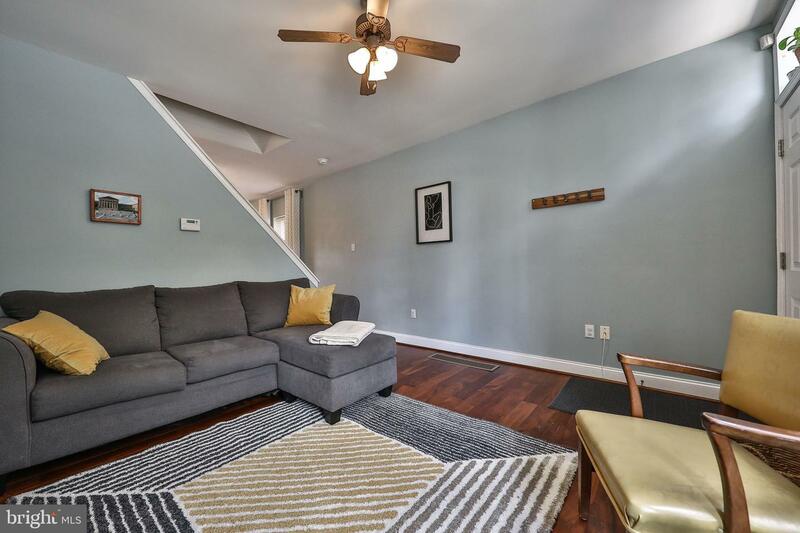 Other key notes include : newer heater, central air, newer windows, new hardwood flooring & walking distance to wavers way coop and ultimo coffee , close to the Wissahickon and Blue Bell park .This home have been very well maintained and it's noted upon arrival .